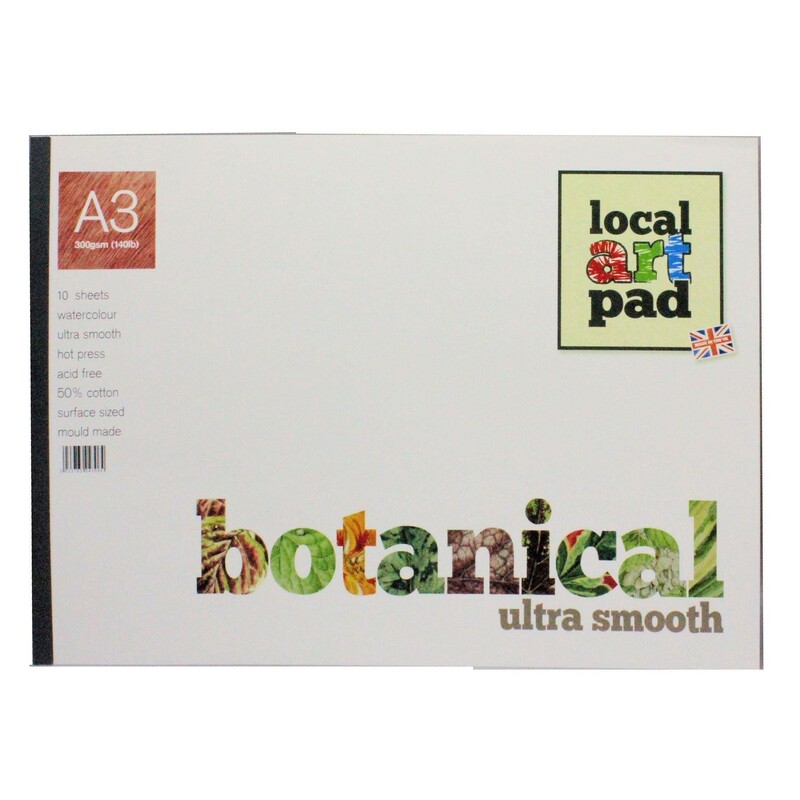 Local Art Pad Botanical Hot Press Ultra Smooth A3 Watercolour paper pad. 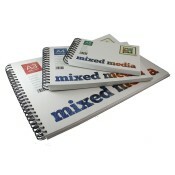 Local art pads are designed by using what we consider the best papers made at UK Paper Mills today. 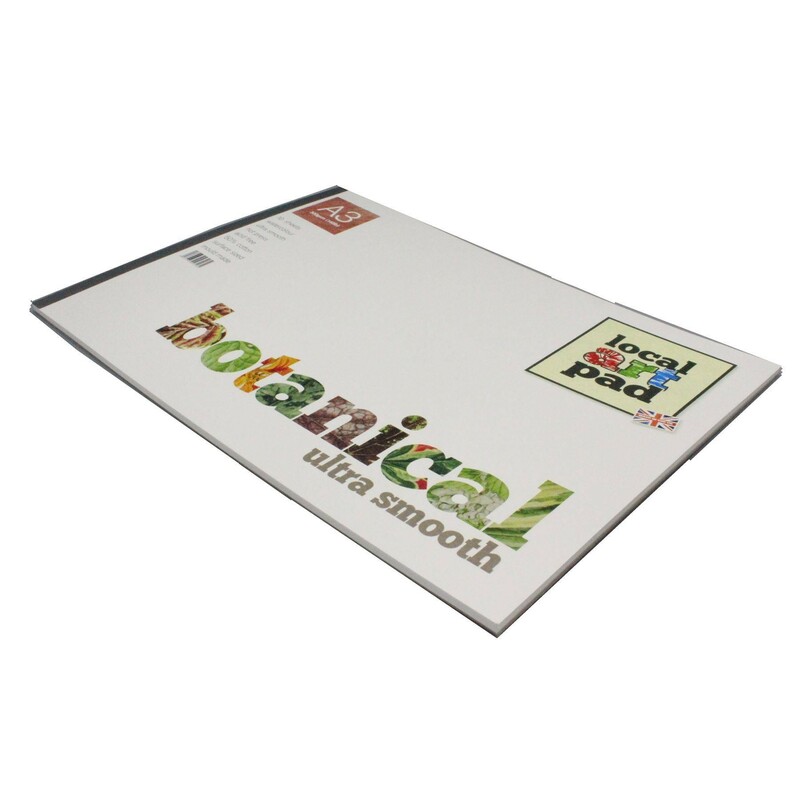 This botanical paper was commisions to match the old Fabriano 5 hot pressed paper. due to the new finish not being as liked due to its ruffer finish. 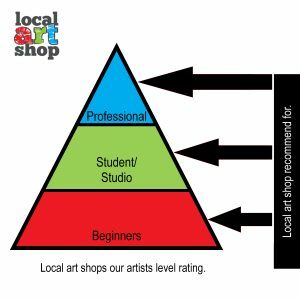 The paper is made with 50% cotton and surface sized and has a very smooth surface that is wanted by professional botancal artists. I have been painting for many years in watercolour, I use Saunders Waterford hot press or the old Fabriano 5 paper. I happened to buy a pad from local art shop and they put a sample of this botanical paper in with the order. Just wanted to say thanks. As it is as good the old Fabriano 5. The pads are well made look great. With a very competitive price.